This latest recorded carbon saving reinforces its position as Europe’s largest decarbonisation project and the UK’s largest generator of renewable electricity from a single site. Drax has already converted two generating units and with a third in the pipeline Drax will reduce its annual carbon emissions by around 12 million tonnes a year. This is equivalent to taking 3.3 million cars off the UK’s roads or making the UK’s entire industrial and manufacturing sector zero carbon – with sustainable biomass providing a carbon saving of approximately 86 per cent compared to coal-fired generation. Dorothy Thompson, Chief Executive of Drax Group plc said: “This latest milestone data underscores the low carbon credentials of sustainable biomass. In a relatively short period of time Drax has delivered major carbon savings, while continuing to provide reliable, secure and good value renewable power. 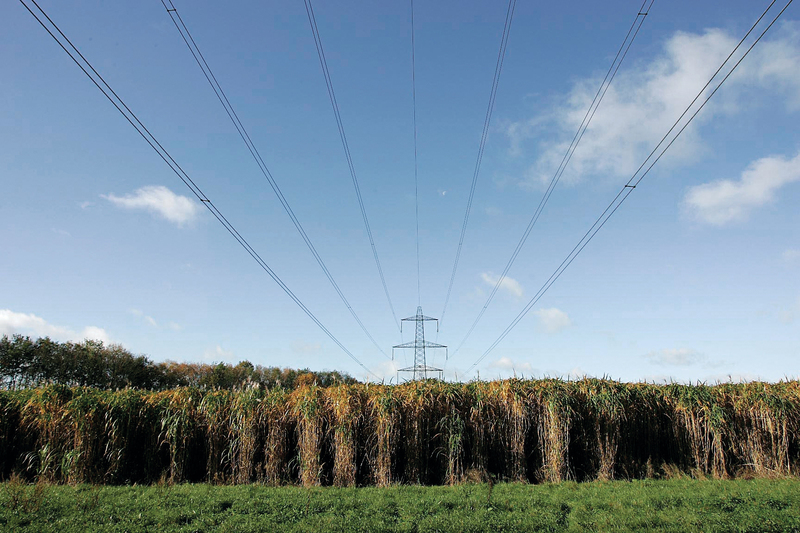 Drax sources the majority of its biomass from the South Eastern US, but also from Canada and to a lesser extent other EU member states, where forest areas are growing, not declining, owing to sustainable forest management. The main drivers of commercial forestry practices are industries such as the furniture and construction sectors which use the main part of the tree for lumber. Drax then uses the material leftover, such as the thinnings, tree tops, limbs and other low grade wood.